Together with its Fortune 200 parent company, NRG, INC., Reliant works to simplify and enhance the way consumers power their homes, businesses, and lives. 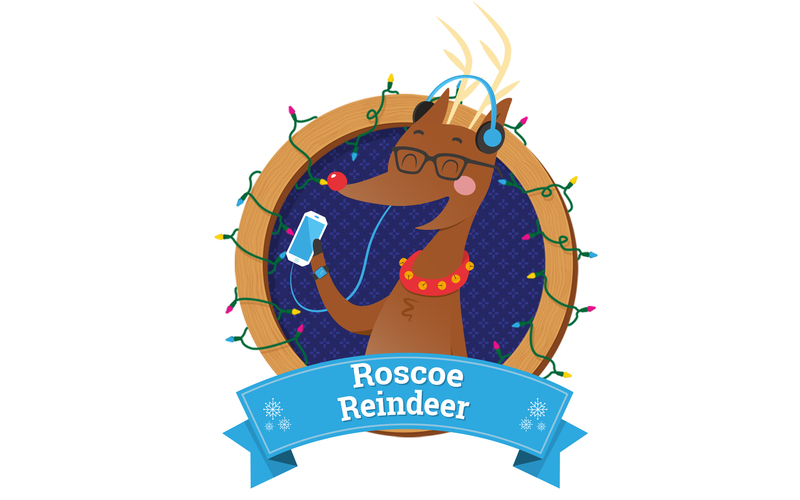 Each year, Reliant provides 23 million megawatt-hours of power to U.S. retail customers. 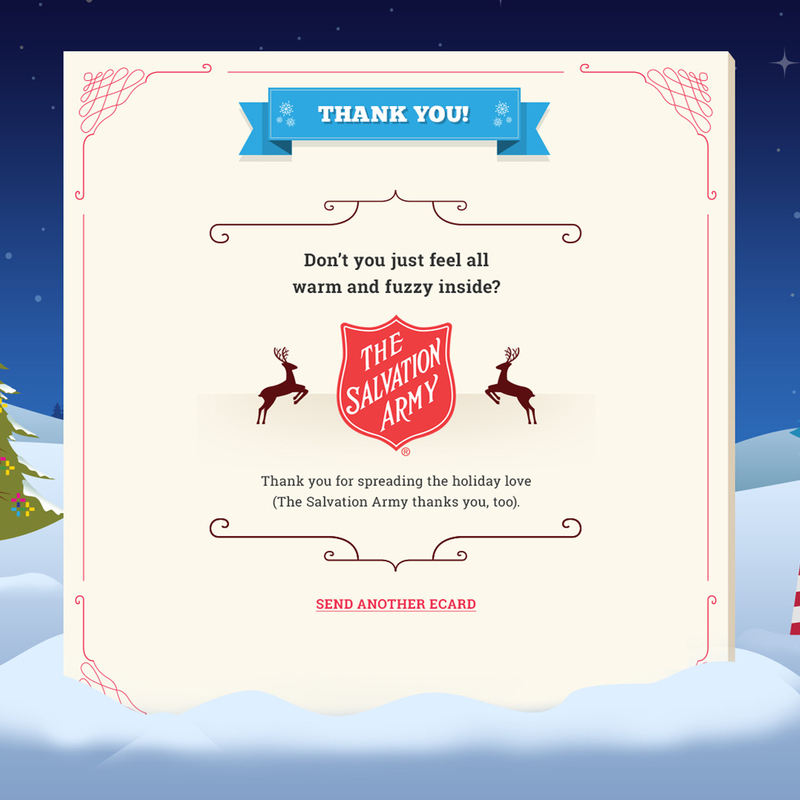 Reliant asked Amuse Digital to create a holiday microsite to encourage current and potential customers to engage with Reliant and build general brand awareness while driving charity donations. 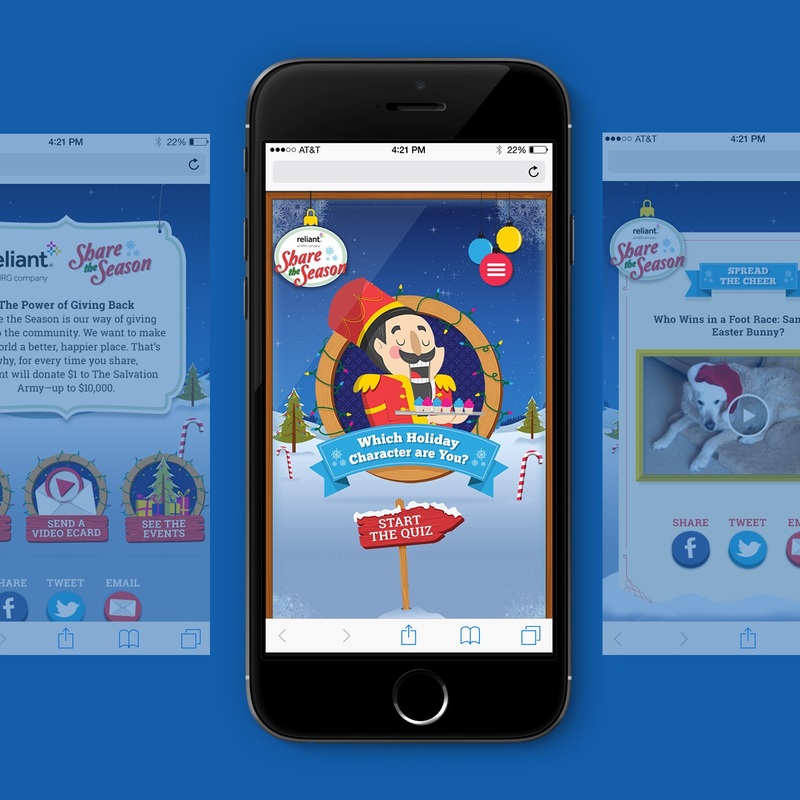 Amuse developed a campaign to share holiday cheer, thank current Reliant customers, engage consumers, and spread brand awareness across the Houston market. 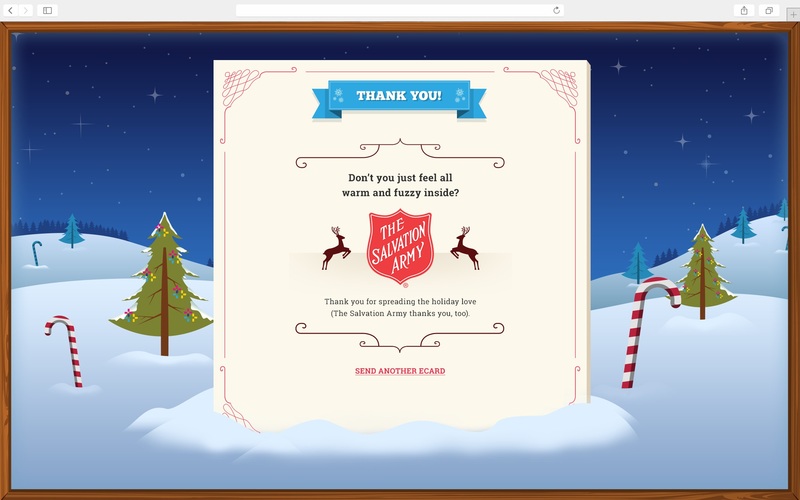 Utility companies are not typically part of the average user’s recreational browsing, so we created a socially sharable campaign aligned with the giving spirit of the season. 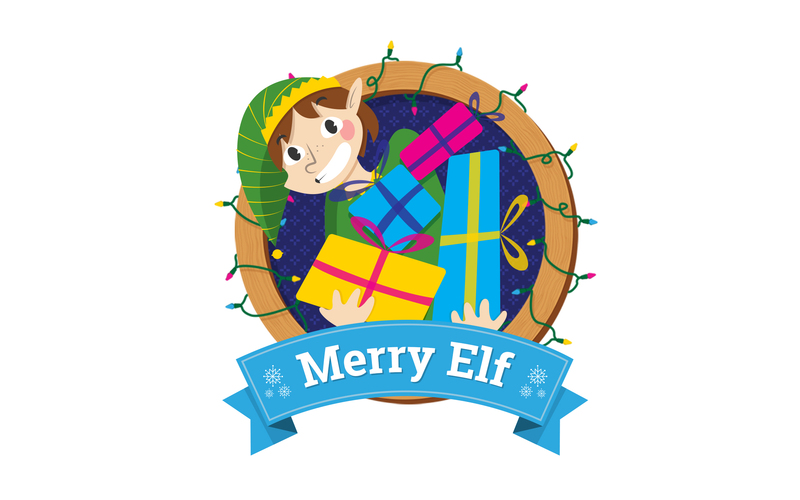 We tapped into the community giving sentiment with our Share the Season campaign. 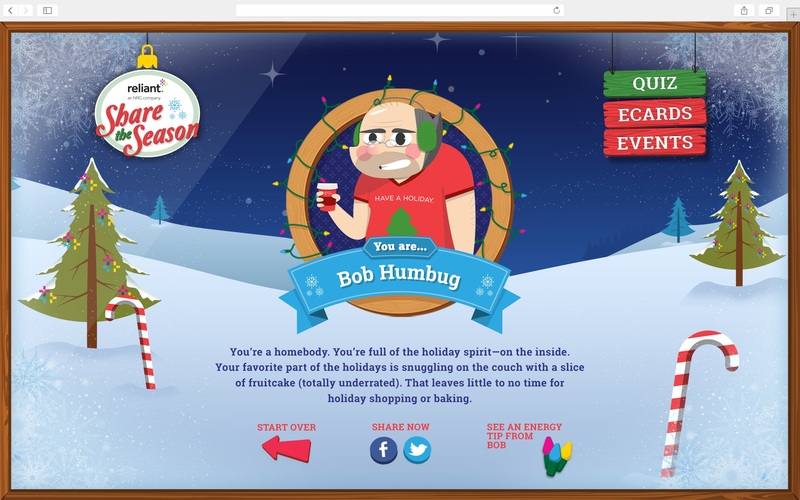 The campaign urged users to take a quiz to find out which of six custom holiday characters they were. For every social share, Reliant donated one dollar to charity. 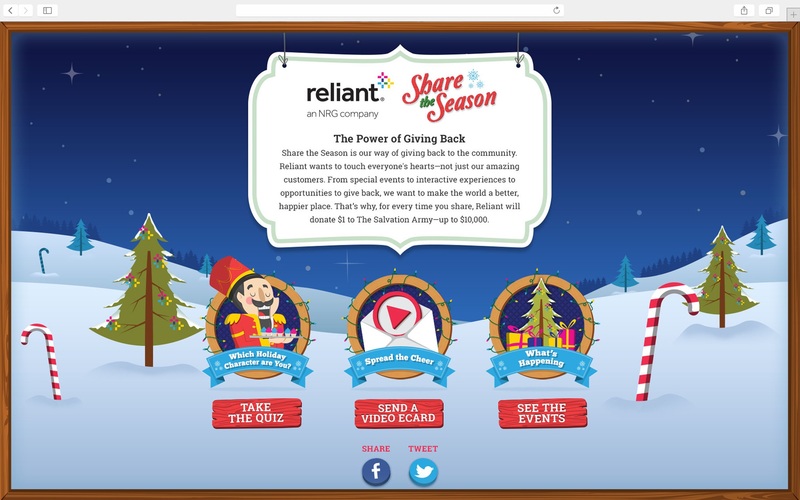 The Share the Season microsite was an all-inclusive hub for Reliant’s holiday initiatives. With responsive design, we ensured an optimal user experience across all devices and platforms. 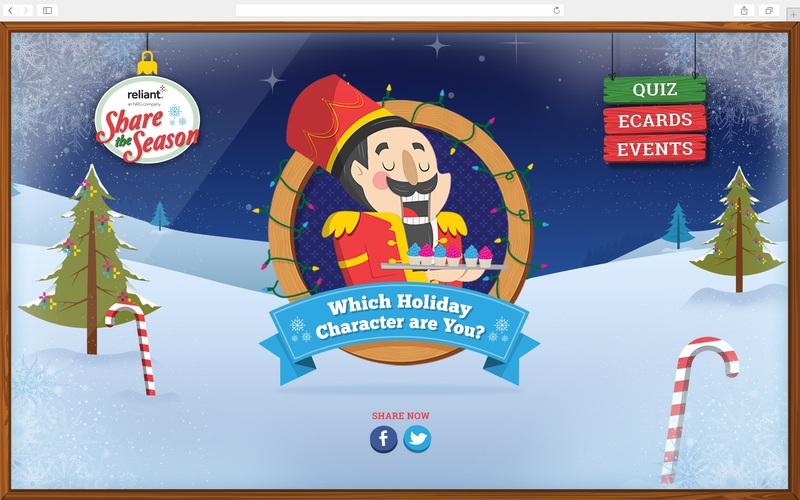 The main feature was our interactive quiz, where users could find out which character matched their holiday personality. 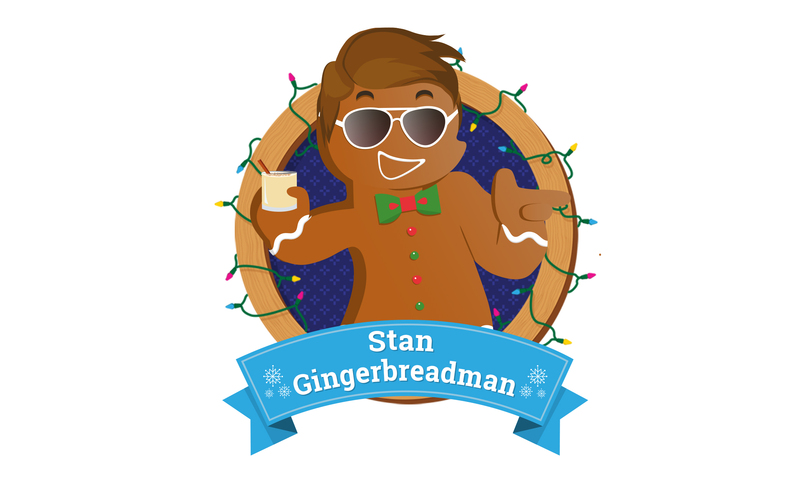 Users could also send video greetings with customizable frames and messages from a video gallery page. 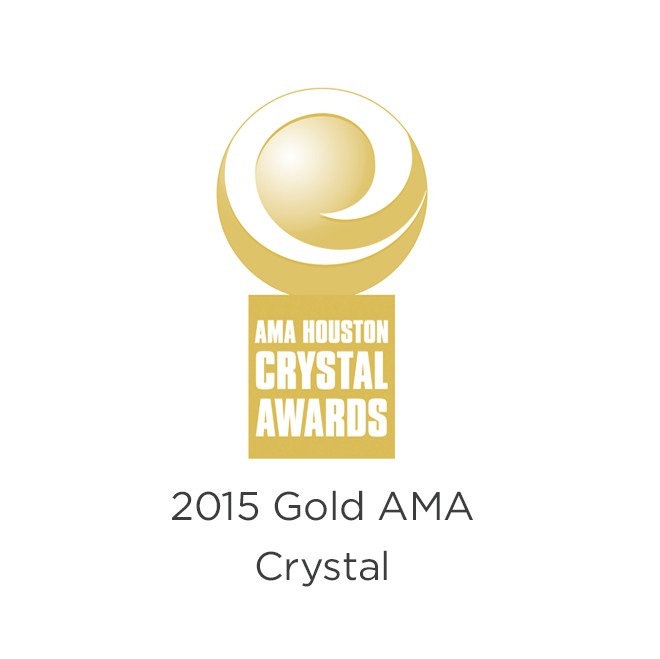 The site also gave information about different donation drives and giving events around Houston and Dallas. 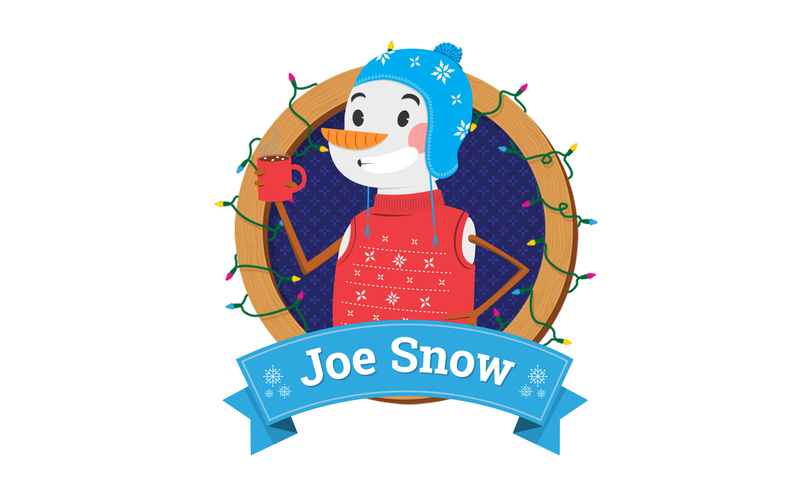 Amuse designed and illustrated six characters for the “Which Holiday Character Are You?” quiz. 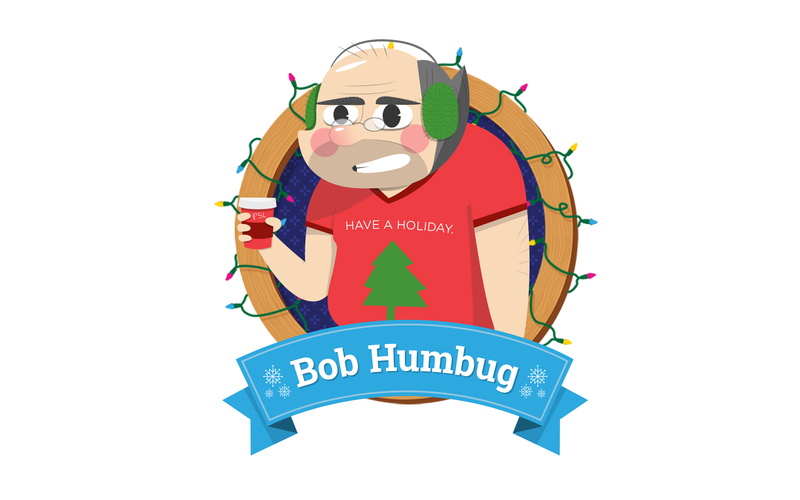 Each character was a whimsical representation of personas that we often see revealed in each of us during the holiday season. 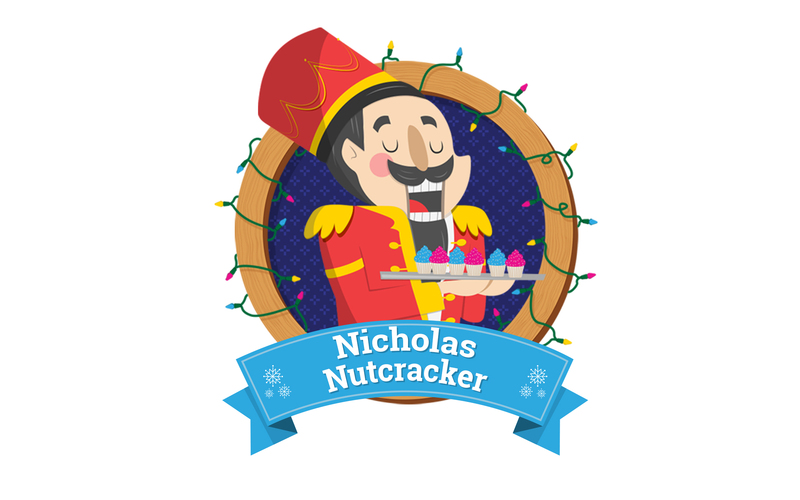 The approachable character design included the curmudgeonly Bob Humbug, the social Stan Gingerbreadman, and the generous Nicholas Nutcracker.